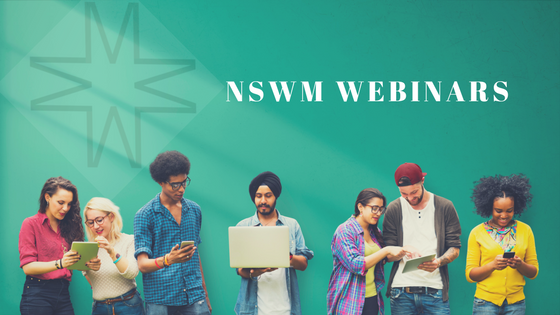 Webinar: Social Workers – Lean In! Lunch & Learn! Managing Oneself: Tools to Take One’s Development to the Next Level!